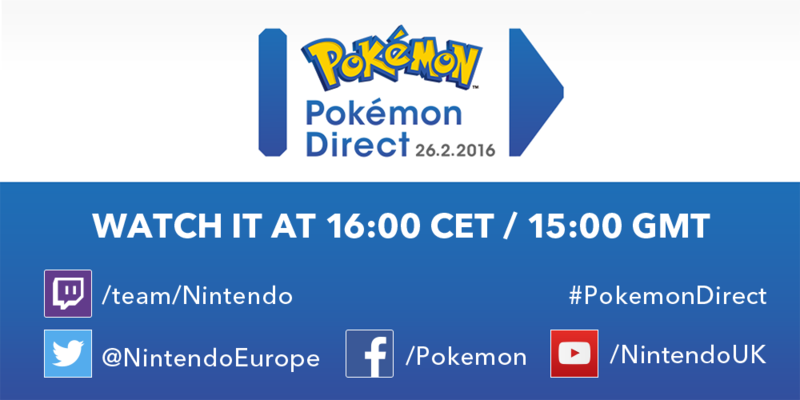 Nintendo shared on twitter today that there will be a Nintendo Direct for Pokemon coming this friday. 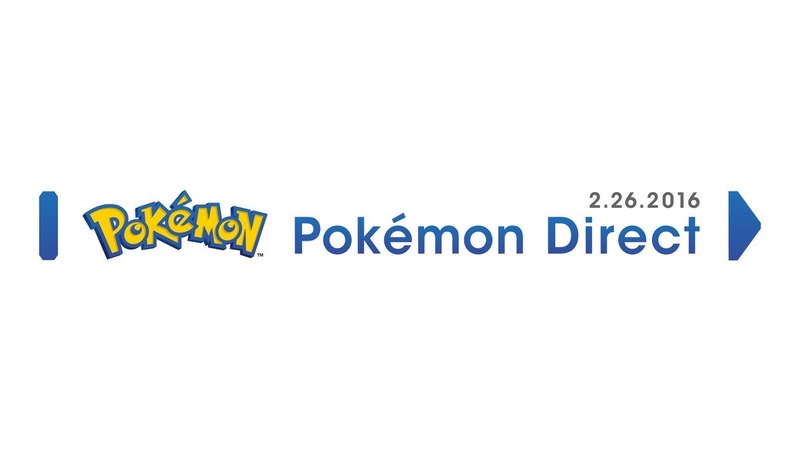 The Direct will just be 5 minutes long but can we expect a new Pokemon game to be revealed? With Pokemon X and Y being released 2 years ago and still no third entry it seems most likely to expect Pokemon Z but who knows. Find out more on the 26th. You can watch the Direct here.